Under the combined effect of societal changes and technical revolutions, our relationship with travel is in a process of profound change. To respond to this, APRR innovates its services to anticipate the future needs of its customers: support with the development of new modes of transport (electric vehicles) and support with new practices (car-sharing, car-pooling, etc.). You can now travel from Paris to Lyon by electric car without risking a flat battery! Thanks to APRR, electric car drivers are now even more mobile, with the possibility of recharging their vehicle batteries every 80 km on average. To support the development of the electric car, the APRR has been equipping its network with electric recharging points since 2012. 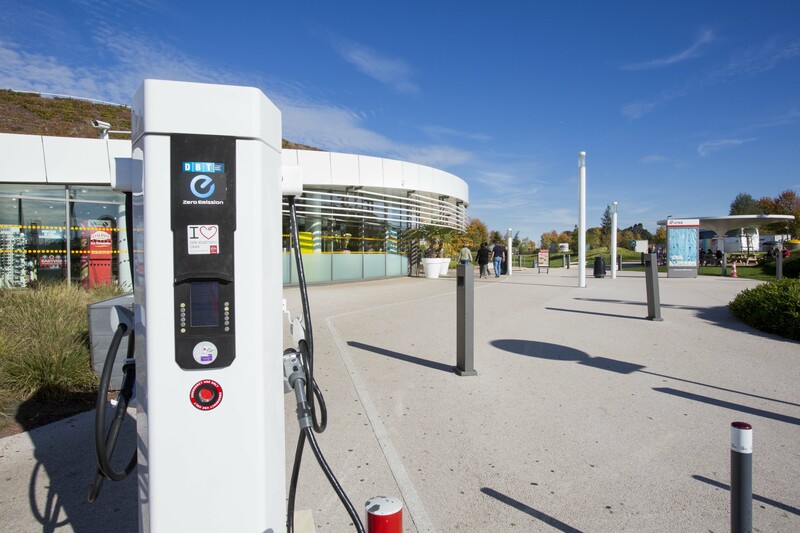 At the end of 2015, 25 APRR-AREA rest areas were equipped with recharging points, allowing for recharging in less than 30 minutes. These “smart”, universal recharging points can be used by all electric vehicle makes currently on the market. The terminals are manufactured in France and the electricity they use is generated by installations using renewable energy sources. 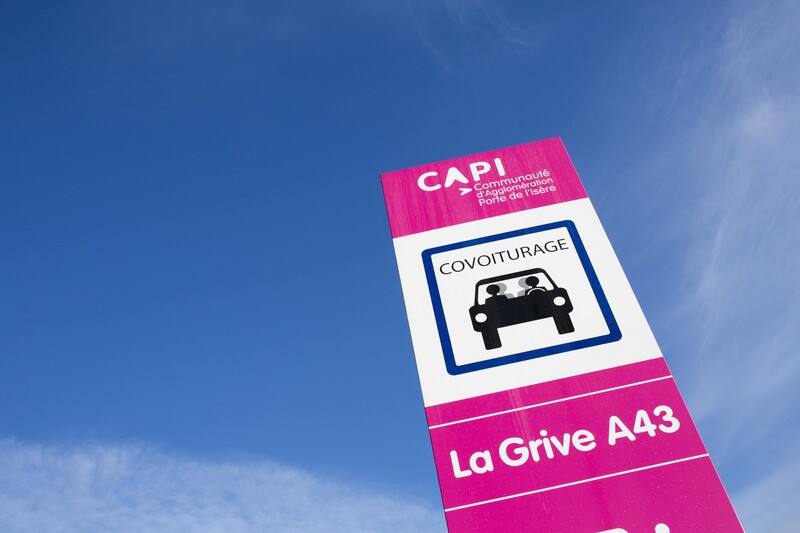 Whether for daily journeys between home and work or for holidays, car-sharing attracts more than a million passengers in France each month. This economical and ecological system fosters social ties and provides an answer to many of today’s concerns. To support the development of this practice, to ensure parking in complete safety along the network and to prevent the development of uncontrolled parking, APRR is committed to creating parking areas for car sharers, in partnership with local authorities. Safety is a priority for APRR. It is also an important line of research into innovation.